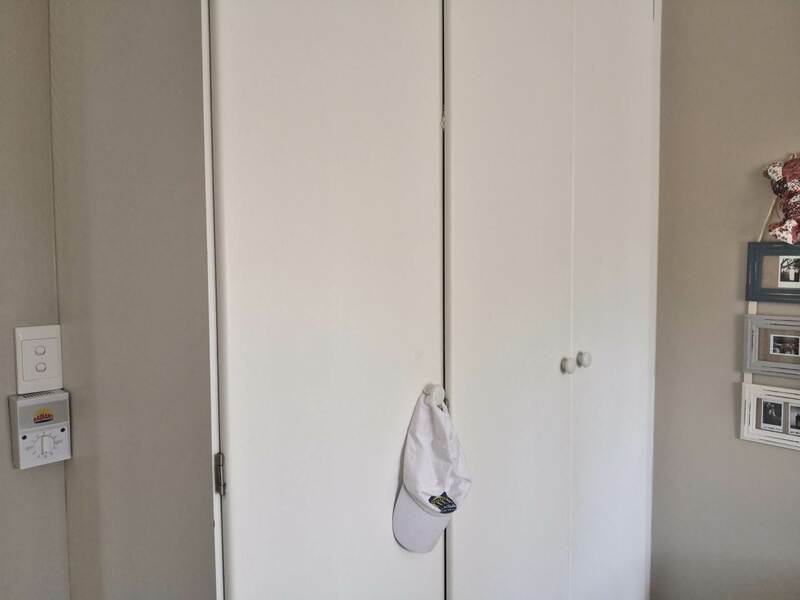 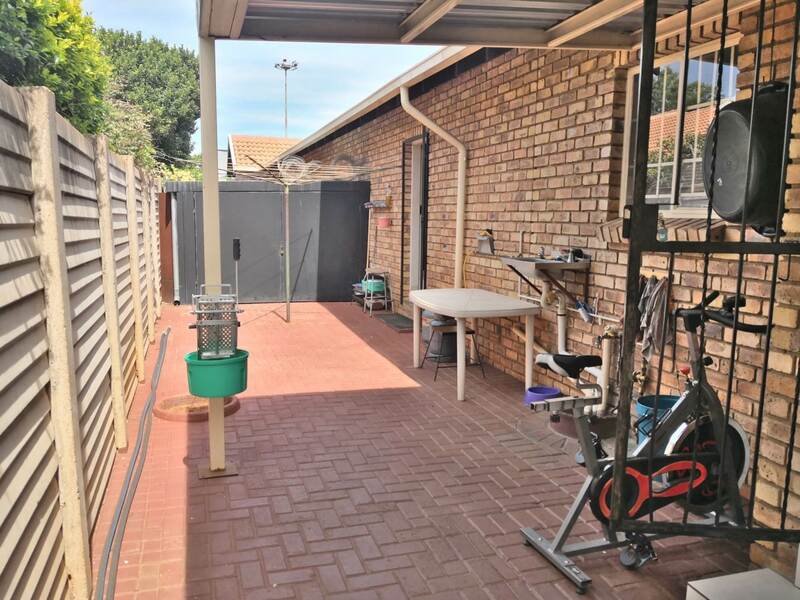 If you want to scale down from your freestanding property or looking for something that offers you some security, then you would like to look at this property. 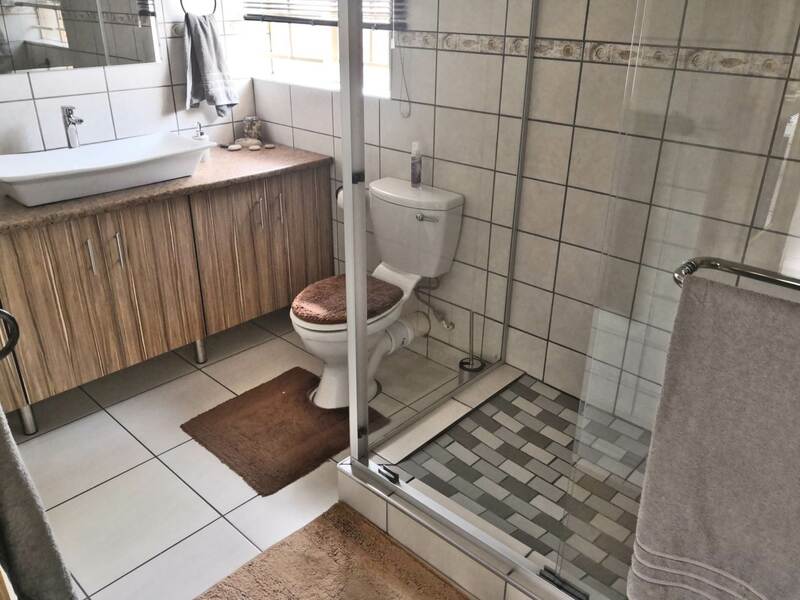 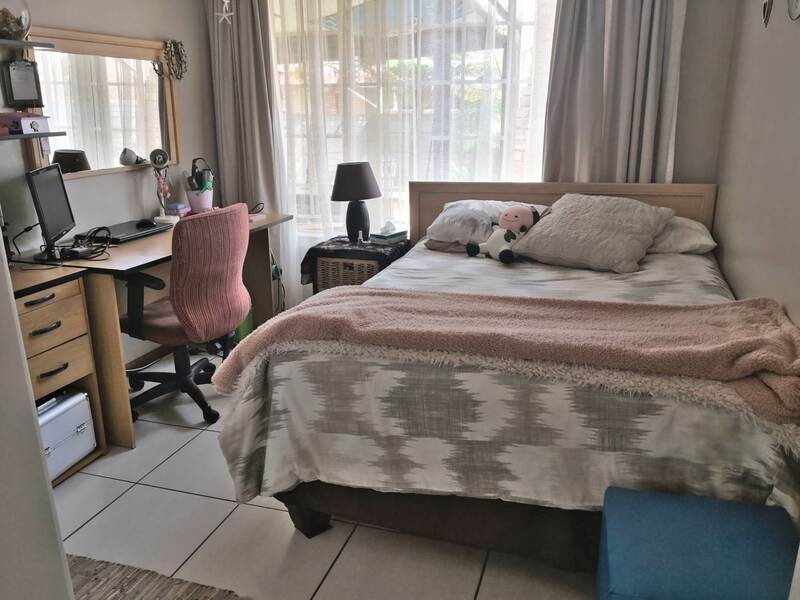 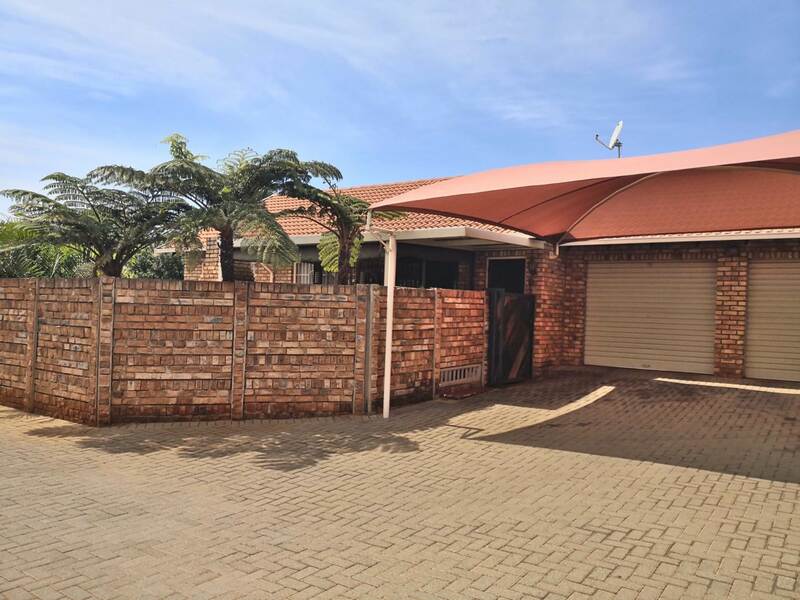 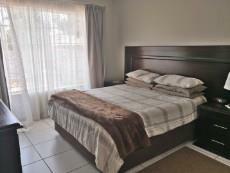 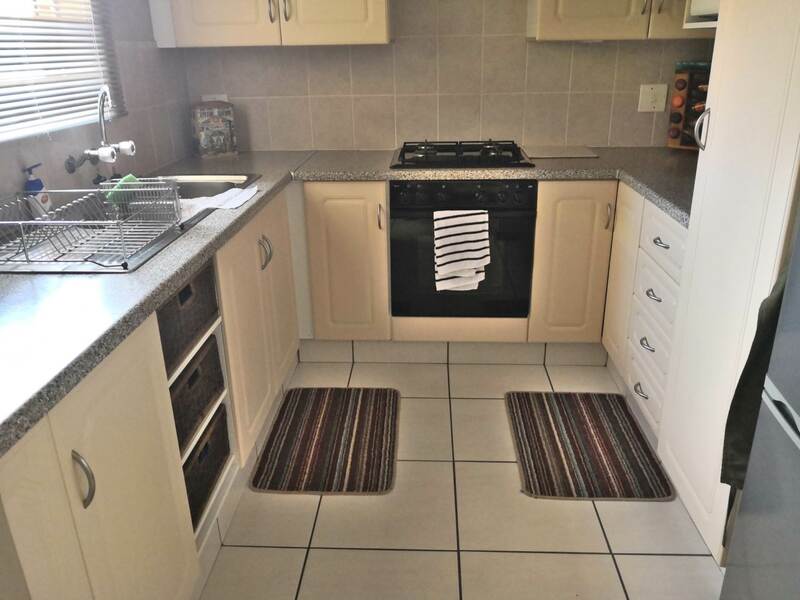 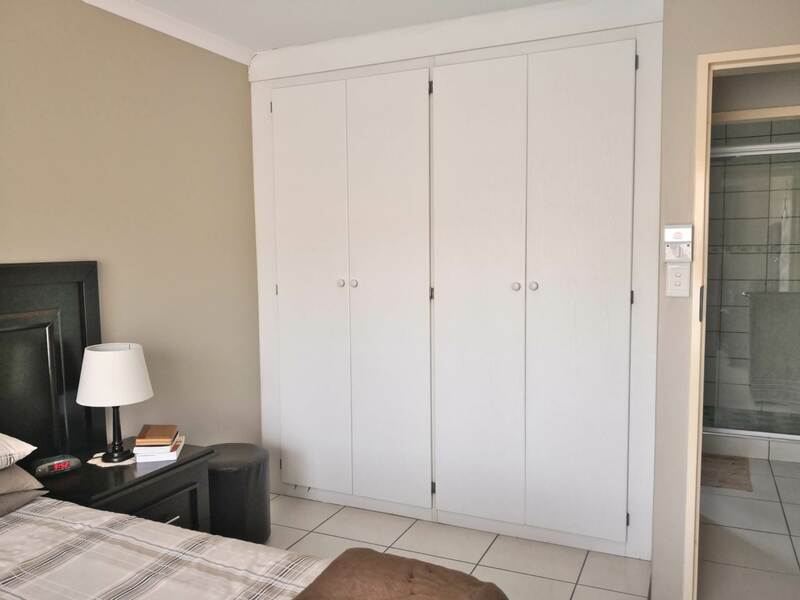 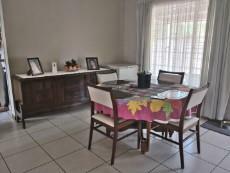 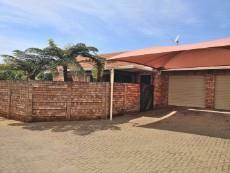 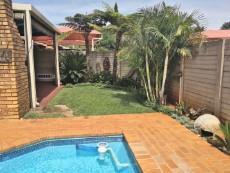 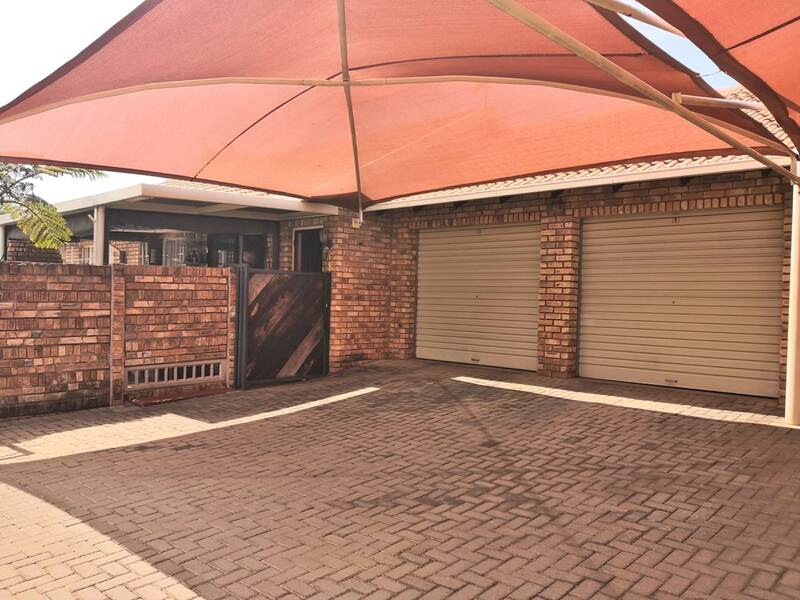 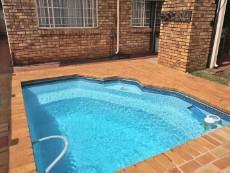 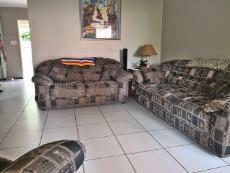 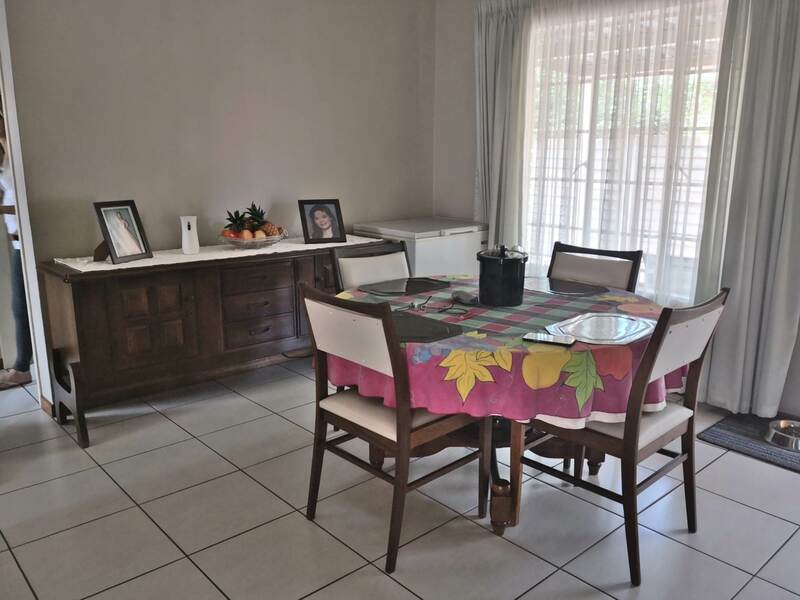 This complex is well maintained, quiet and close to many amenities like Madelief Centre and High School Gerrit Maritz. 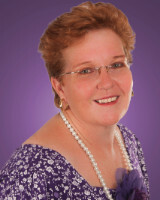 Public transportation wouldn't be a problem and have easy access to main roads. This property offers you little more than the rest of the other townhouse units in this complex, offering you 2 bedrooms, 1 bathroom, and 2 living areas. 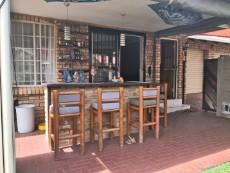 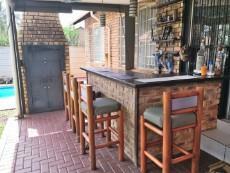 The outside was converted into a bar area, with a built-in braai, with a splash pool. 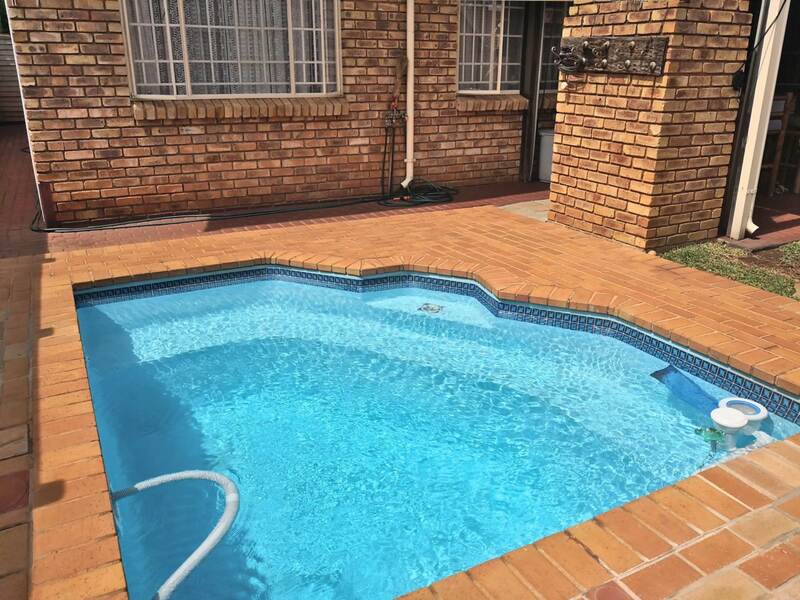 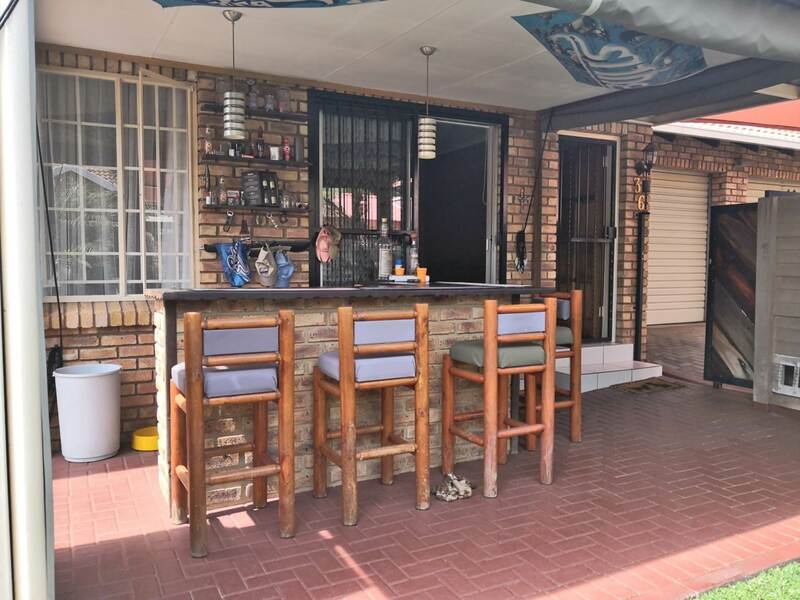 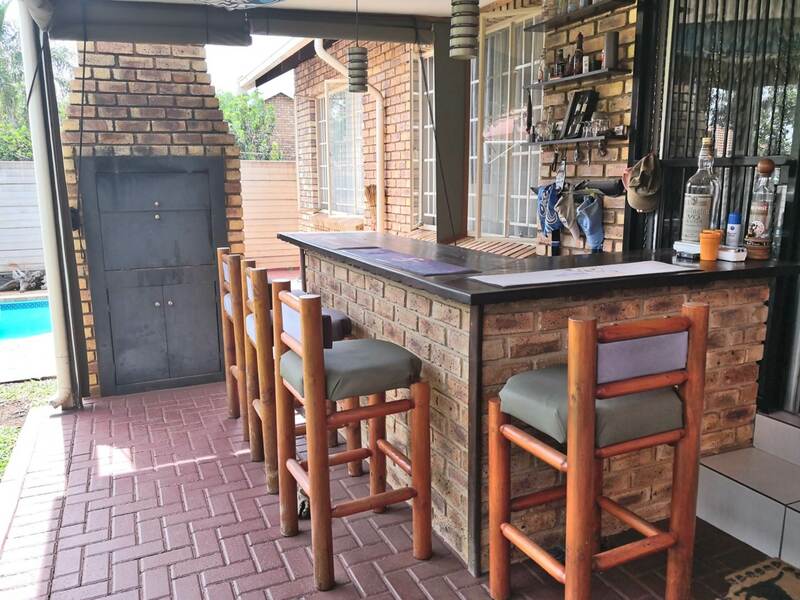 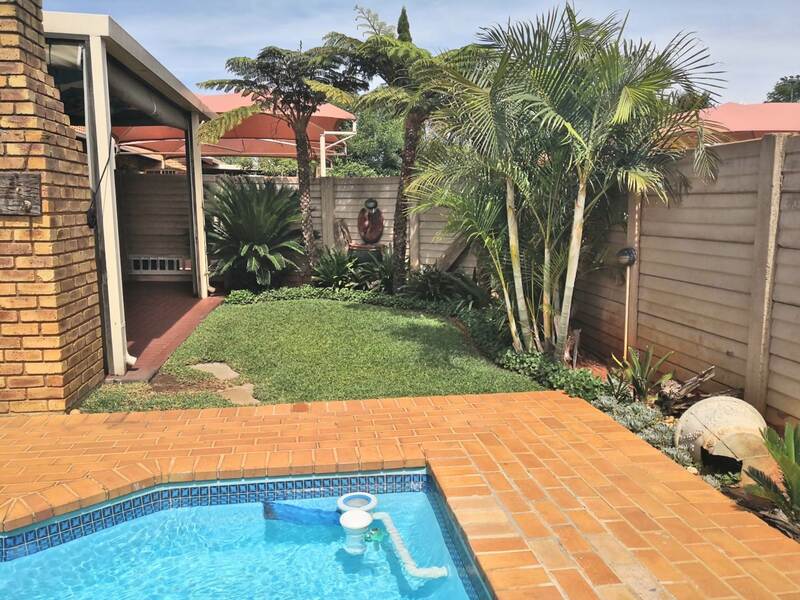 Neat, small and easily maintainable, but still so entertainable and cozy when you are on a Sunday and would to enjoy the enjoyment of a braai and swim. 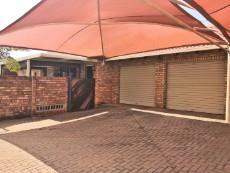 You have double garages as well as two carport parking, making it ideal and safe to have friends and family over. 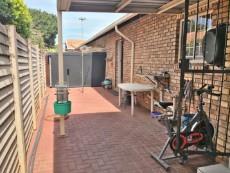 You won't go wrong investing in this complex and unit.